Because Every Day is World Jollof Rice Day | What Rice Should I Use For My Jollof? What Rice Should I Use For My Jollof? 08 Sep What Rice Should I Use For My Jollof? 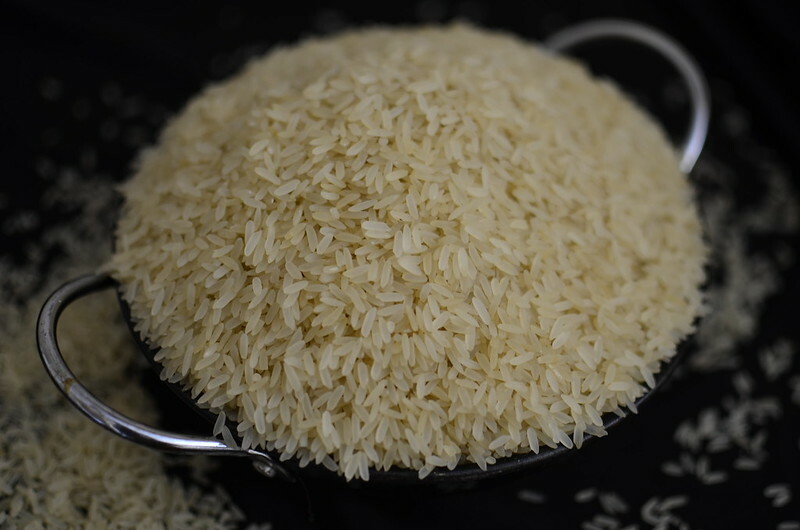 Traditionally, in Nigeria – long grain, parboiled rice has been the rice of choice for Jollof. Its virtues? It can stand up to the rich sauce without losing its character. 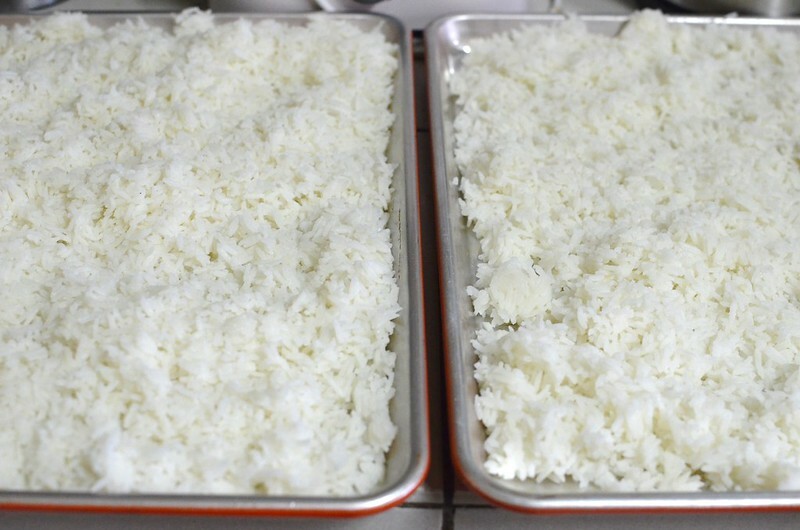 In other parts of the world, Thai Jasmine rice is popular – whole in Ghana and broken in Senegal and The Gambia. When things were extremely tough in the 1980s, Uncle Ben’s rice was popular. Since then, other brands of rice have emerged in to the market. Basmati grains are slim (compared to long grain rice) and can easily overcook/get mushy. However, some people do prefer their Jollof on the softer side, so Basmati might be the right option for you. 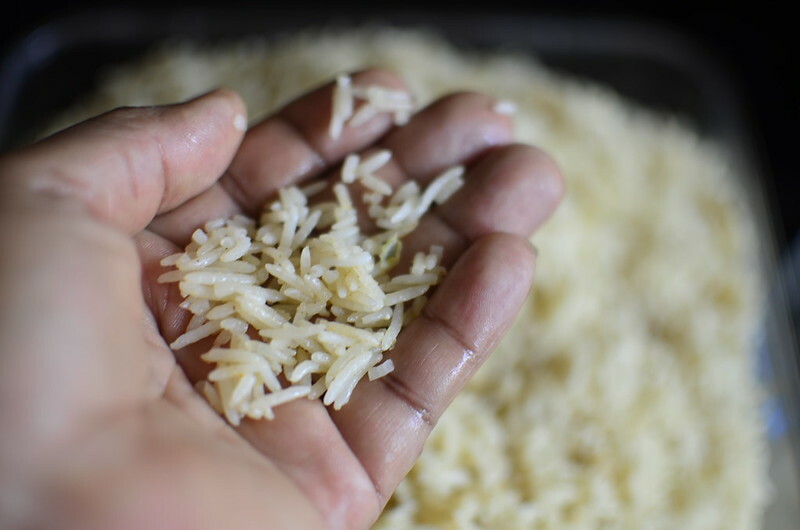 Thai Jasmine rice doesn’t require as much timing as long-grain or basmati rice and is common for its fragrance and texture, especially in Ghana. It’s also great to use when making oven-baked Jollof and stir-fried Jollof. Full of fibre and essential oils, Wholegrain Rice (brown rice) is a great substitute for long-grain rice if you’re on a diet! Brown Rice is harder in texture compared to most other types of rice and therefore it requires more attention when preparing for Jollof. Bulgur Wheat is another healthy substitute for rice if you’re on a diet but can’t stay away from Jollof! It doesn’t take long to cook as the grains are quite small and therefore, just like basmati, it requires instinctive timing!